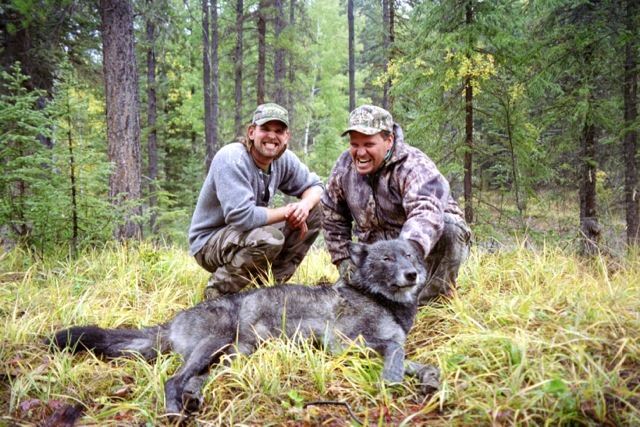 I first hunted with Aaron in 1999. Man does time go by fast. I would guess Aaron and I have climbed the hills together at least 15 different times since then. I’ve hunted pretty much everything with him and his crew, successfully I should add. You cannot find a better place to pursue the trophy of your dreams, and make a good friend along the way. Give Fredlund Guide Service a try…you won’t be disappointed.